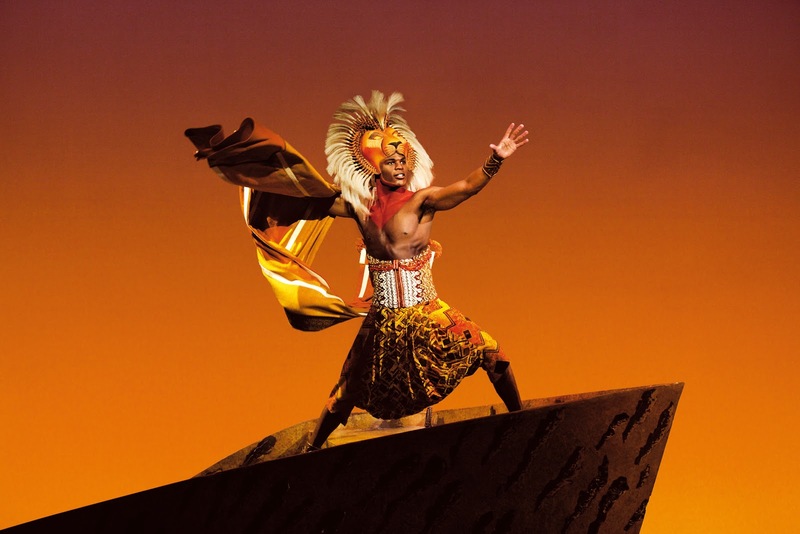 One of my biggest dreams has always been to see Disney’s Lion King musical – preferably the broadway show. And guess what? This year I had the chance to do so! My lovely–awesome boyfriend gave it to me as a birthday gift. Spot on you guys! Well, we didn’t go to broadway New York, but broadway came to us…or to Basel Theatre in Switzerland. 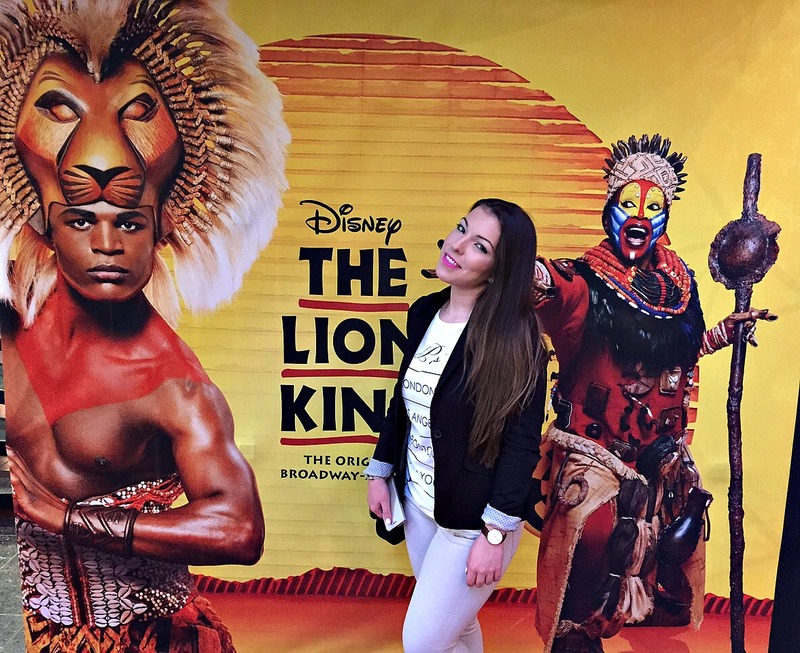 The cast of Lion King has been having a tour from March/April 2015 – August/September 2015 there. The show starts with the beautiful scene “Circle of Life”… simply amazing. Here is a video so you can have a small glimpse of how it was – but it will never ever come up to the amazing feeling when you watch it live. I recommend that you bring some tissues with you, in case you can’t hold back the tears…Dave and I couldn’t do that several times during the show. The show is about 2,5h long and takes you to the world of Simba and Nala. It’s hard for me to describe in words how it was, but I can tell you that I will remember it for a life time. The scenery, the costumes which are handmade, the dancing and not to forget the singing. I’ve never heard and seen such perfection on stage. Or perhaps anywhere?! I’m sure that I’ll watch it again once I’m in New York… 🙂 If you happen to live in Switzerland or visit Switzerland in the upcoming weeks/months, GO SEE THIS MUSICAL! You can buy tickets at Ticketcorner with prices starting from 49.90 CHF up to the best seats of 139.90 CHF. We did have the best category places and all I can say is, it’s totally worth the money. This is something you don’t do all the time, it’s a memory you’ll keep with you forever. Sometimes we forget that all the good movies are cut and recorded a dozens of times until the perfect scene is done. Here, everything is live, and yet, it reaches a level of perfection that movies perhaps never will.